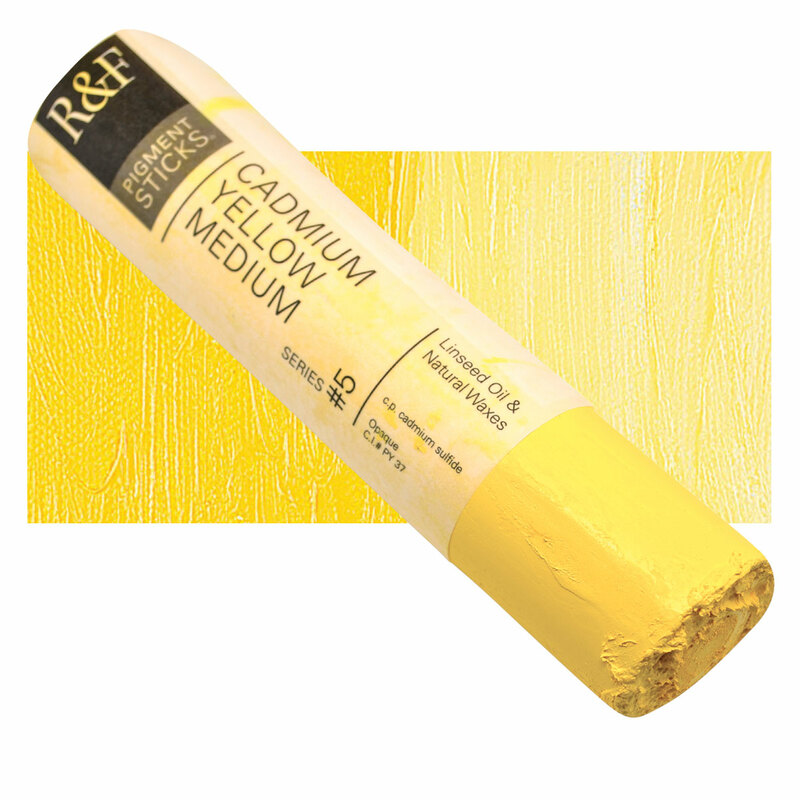 Cadmium Yellow is lightfast and permanent in most forms, but like most cadmium colors, it will fade in fresco or mural painting. The deeper shades are the most permanent. The pale varieties have been known to fade with exposure to sunlight.